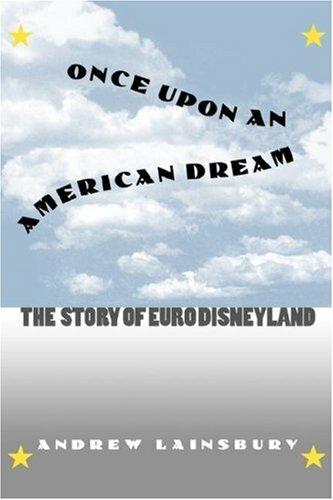 Branded a "cultural Chernobyl" and the "tragic kingdom," the Euro Disney Resort has been on its own thrill ride since opening in 1992. The much publicized version of the Magic Kingdom gave Europeans alcohol-free "mocktails," surly employees, even colors too muted for the Disney image. Facing financial disaster, was it any wonder that Disney execs found themselves wishing upon a star for answers?